weADAPT.org is a global, online, open space for researchers, practitioners and policymakers working on climate change adaptation and related areas to share information and learn from each other. Established in 2007, it hosts numerous user-contributed case studies and articles sharing details of who is doing what and where; methods, strategies and approaches being used; identified adaptation options, barriers and enabling factors; adaptation outcomes and stories; and lessons learned for good practice. All the content is organised into browsable Themes and Networks, and is readily searchable through a map interface and through using keywords. weADAPT also hosts discussion forums that can be used to pose questions to the adaptation community. The platform is managed by the Stockholm Environment Institute and all content is quality-checked by a network of expert Editors. 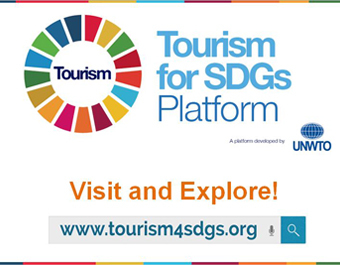 The Tourism for SDGs Platform, developed by the World Tourism Organization (UNWTO) with the support of Switzerland’s State Secretariat for Economic Affairs (SECO), is an online tool designed to advance the achievement of the Sustainable Development Goals through tourism. 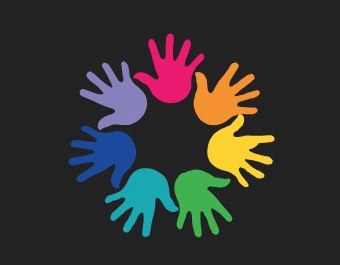 The platform aims to inspire public policy makers to shape better policies for tourism, strengthen the engagement of the private sector in the SDGs implementation along with the principles of the Global Code of Ethics for Tourism and their CSR strategies, increase financing framework and enhance partnerships among different stakeholders, including travellers. It is a co-creation space that allows users to access a wide range of resources, add their own initiatives, findings and projects, motivate discussion and collaboration, and share content related to tourism and sustainable development. With the expiration of MDGs at the end of 2015, UN member states have approved the sustainable development goals (SDGs) which replace these. 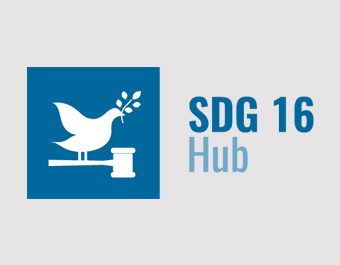 The SDGs are a new, universal set of goals, targets and indicators that UN member states are expected to use to frame their agendas and political policies over the next 15 years. Following an extensive period of consultation with a wide range of actors through the World We Want 2015 process, there are currently 17 goals with corresponding targets. After sustained pressure from women’s organizations and UN Women, Goal 5 represents a standalone goal for gender equality, entitled ‘Achieve gender equality and empower all women and girls’. Targets are much broader than the MDG3 framework, acknowledging the importance of the Beijing Platform for Action and adopting a more transformative approach. 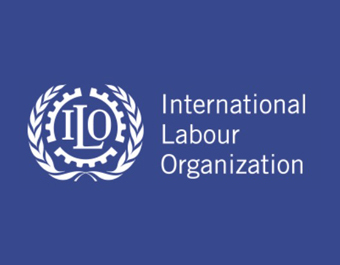 The DW4SD Resource Platform offers integrated guidance and working resources on the relationship between Decent Work and Sustainable Development for constituents, ILO staff, UN country team members, development partners and other stakeholders to support national SDG processes. These resources can be accessed in two windows below: through the 2030 Agenda’s SDGs or through the DWA Outcomes. 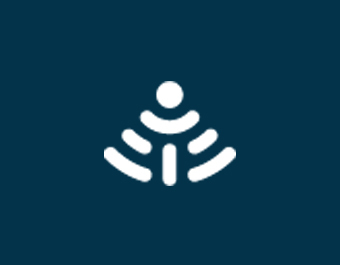 The EGov4Women Toolkit is an innovative public resource related to the design and implementation of gender-responsive E-Government institutional ecosystems in the Asia-Pacific region. The toolkit represents the first region-wide toolbox to support the gender-mainstreaming of E-Government. 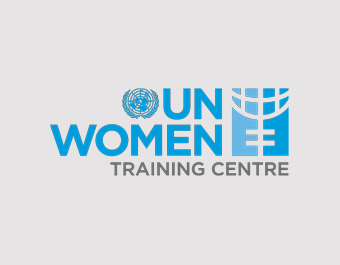 Through a set of 5 comprehensive modules, it provides key pointers for policymakers on gender-responsive design of e-service delivery, e-participation and connectivity initiatives, and introduces a capabilities-based approach to outcome evaluation of E-Government for women’s empowerment. 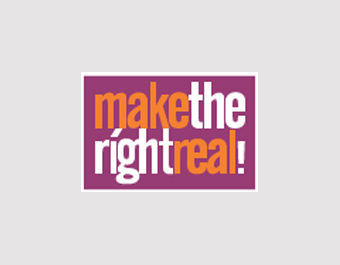 Make the Right Real! is the regional campaign launched by the United Nations Economic and Social Commission for Asia and the Pacific (ESCAP) at the second session of the ESCAP Social Development Committee held in October 2010. This inventory maps existing business tools against the Sustainable Development Goals (SDGs). 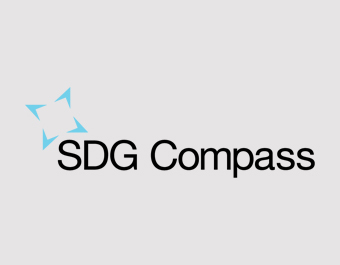 It allows you to explore commonly used business tools that may be useful when assessing your organization’s impact on the SDGs. Later additional types of tools will also be added.